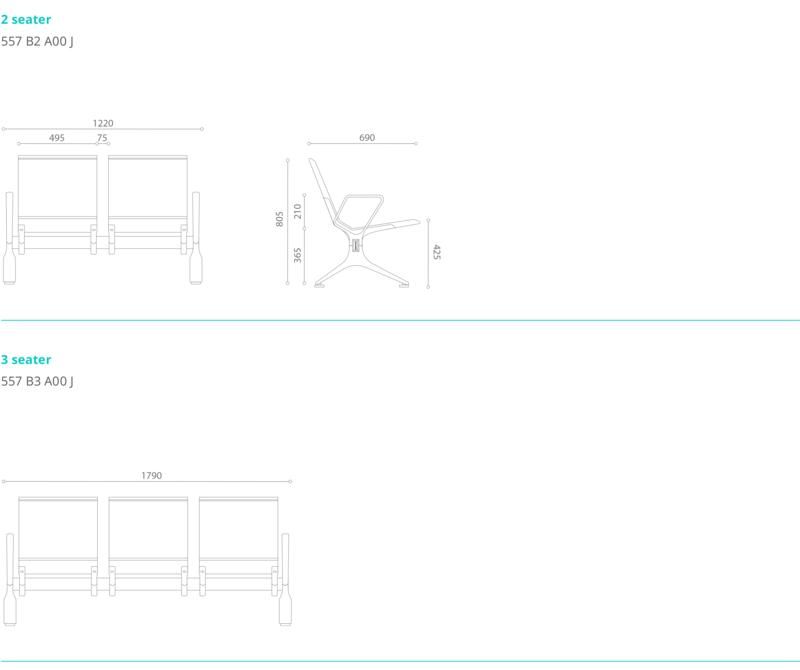 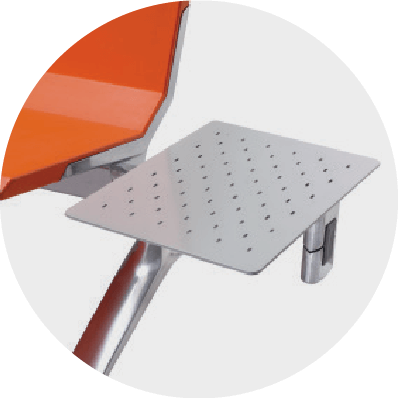 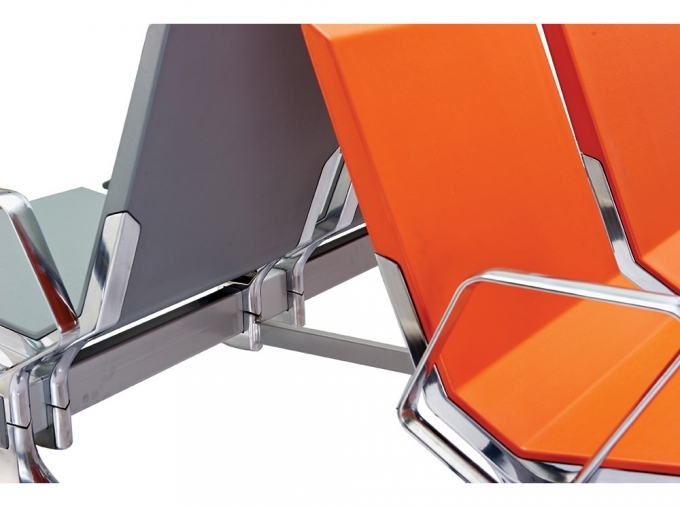 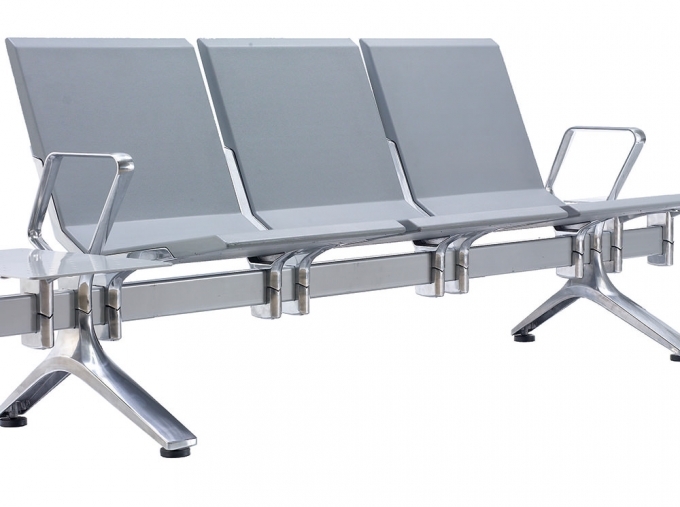 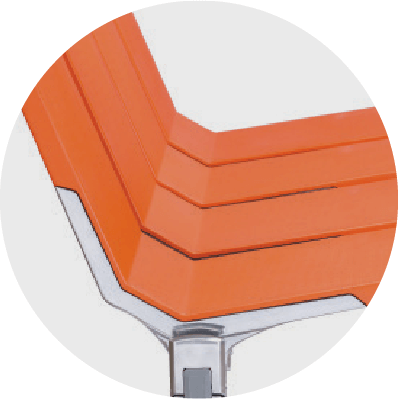 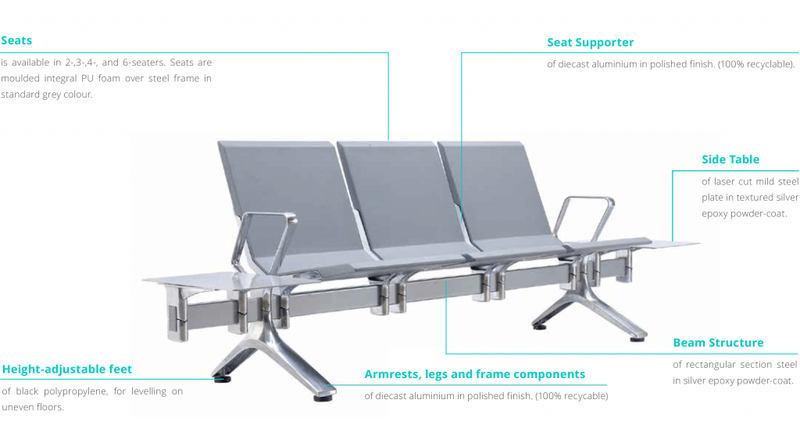 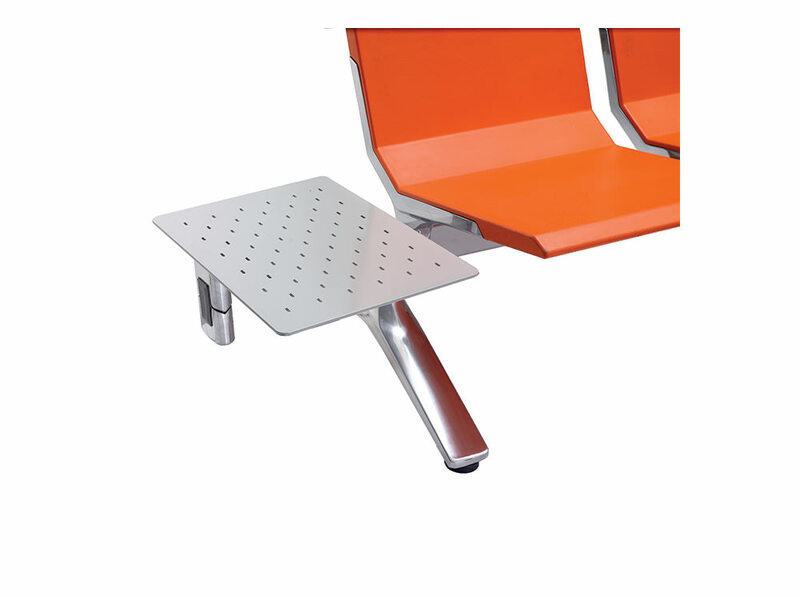 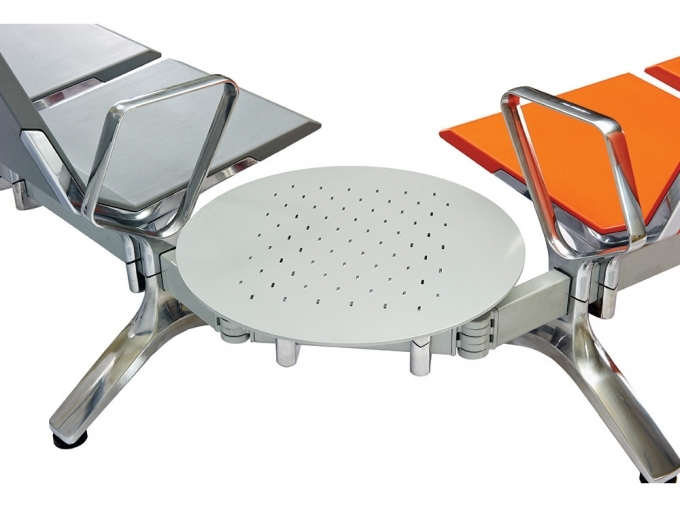 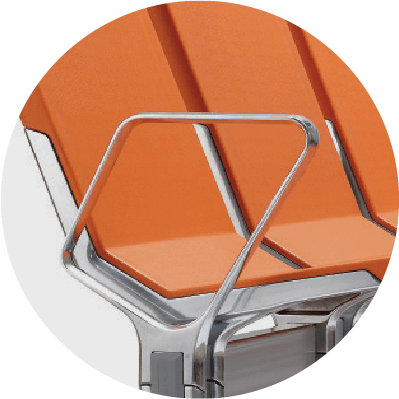 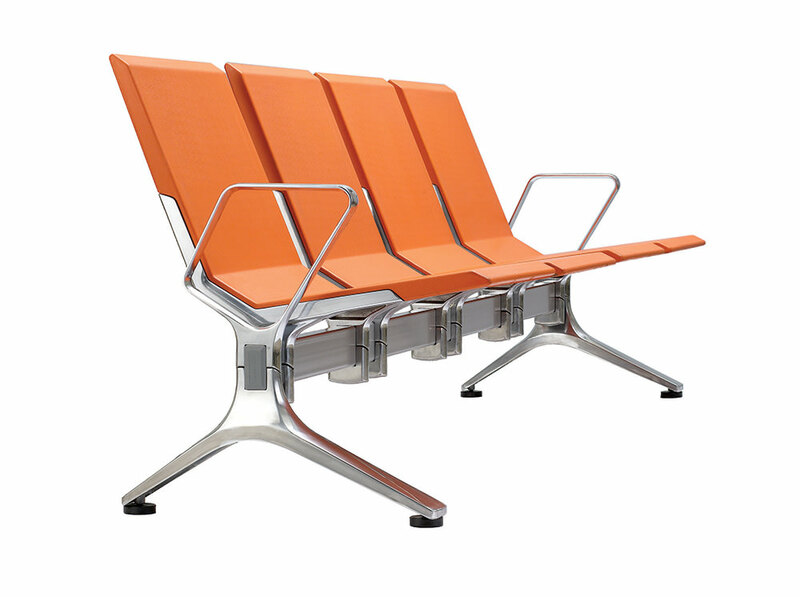 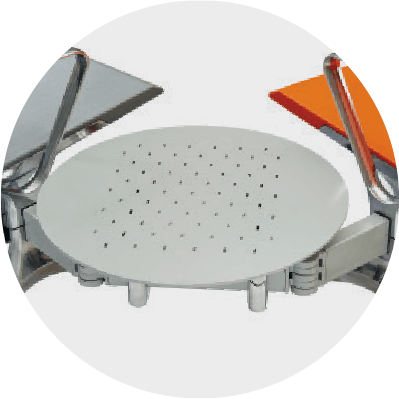 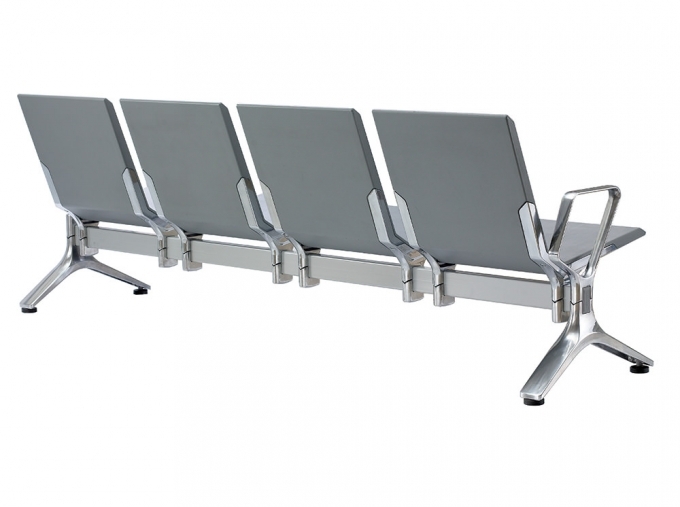 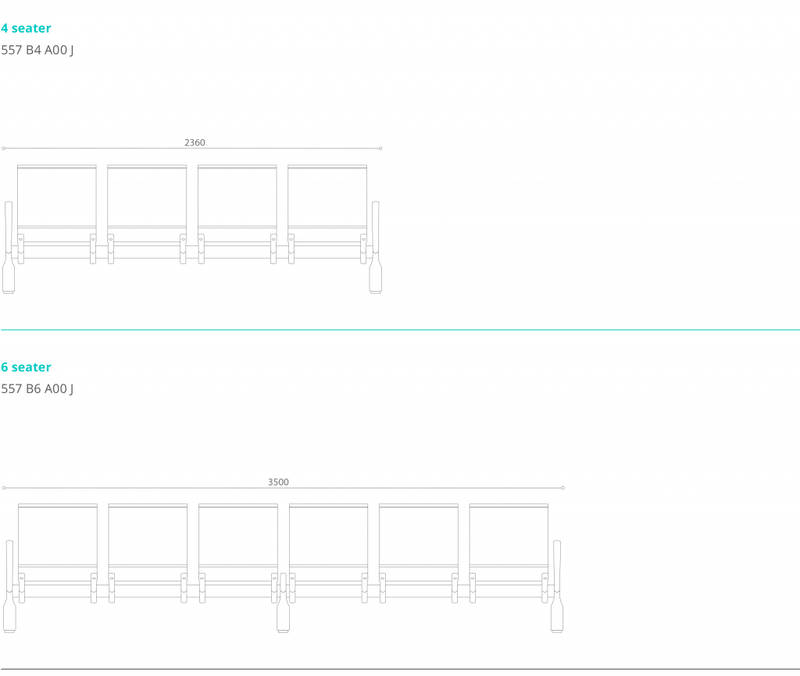 Flite is a beam-type seating system designed for public areas such as airport, stations, malls and museums. 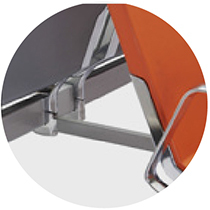 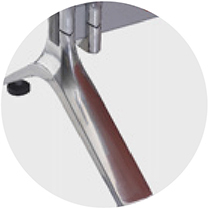 Design details are carefully thought out such as hidden screws from view. 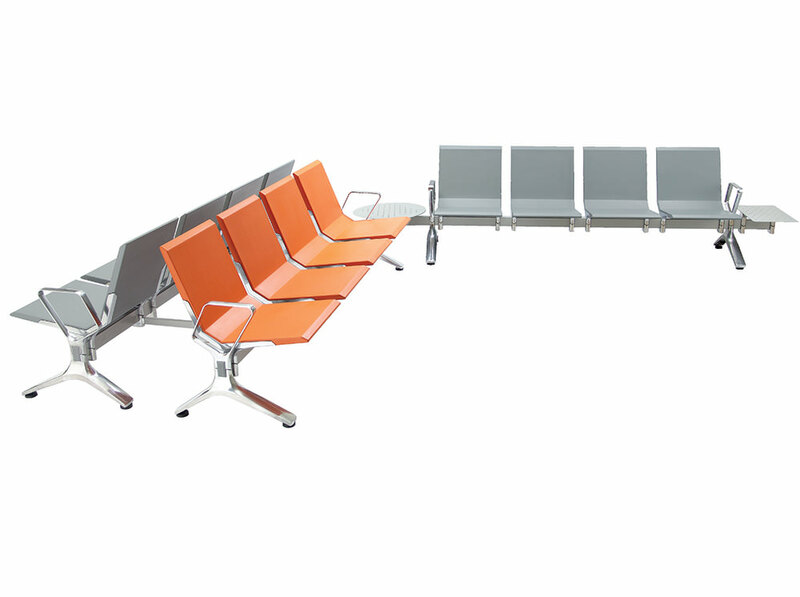 Flite is available in two-, three-, four- or more seats according to requirement.